The Topsy Foundation will receive R0.50 per bottle sold. 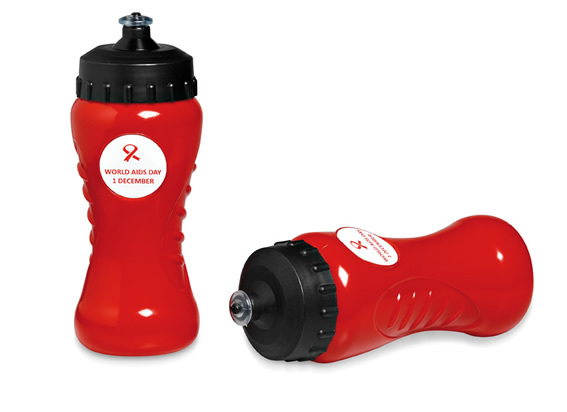 Branded water bottles make great promotional gifts, especially for campaigns focused on health, such as World Aids Day. We supply a large variety of water bottles and drinkwear for you to choose from.